Google was not immediately available for comment. European Competition Commissioner Margrethe Vestager has said that she was aware of rivals' criticism of the company's proposal. 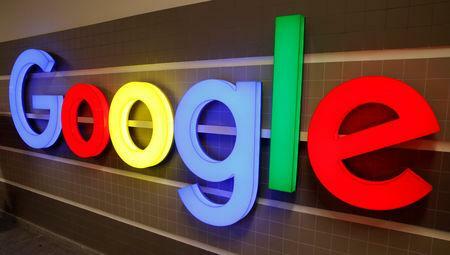 EU antitrust enforcers could levy fines up to 5 percent of Google's average daily worldwide turnover if it fails to comply with the 2017 order.